Underwater photography is becoming much more accessible to divers. Many things have changed in diving photography as the digital age has come upon us. Being a pro or a novice taking pictures has become easier and cheaper. As an amateur photographer myself I would like to show how Scuba diving Italy and especially diving in Palau Sardinia has some great diving photography opportunities. We have around 40 dive sites around Palau Sardegna and the underwater life is a profound mix of marine life. OK we are not the tropics but the Med is not dead. As the old saying goes. Especially around Palau Sardinia our marine parks joins the marine park of Lavezzi Corsica, we have the chance of having macro and wide angle photos. A great way to learn is the Padi Underwater photography course to give you a head start. The average visibility is around 30 meters and can also get up to 40 meters so for the wide angle lovers we have some great angles with the big groupers of Lavezzi, school of Barracudas at Washington or the Angelika ship wreck. Below are a few examples of some photo from photographer friends. These photos were taken with a Digital SLR, fish eye lens and two strobes. As for the fish eye lens I use the Tokina 10-17 with twin inon Z240 strobes. 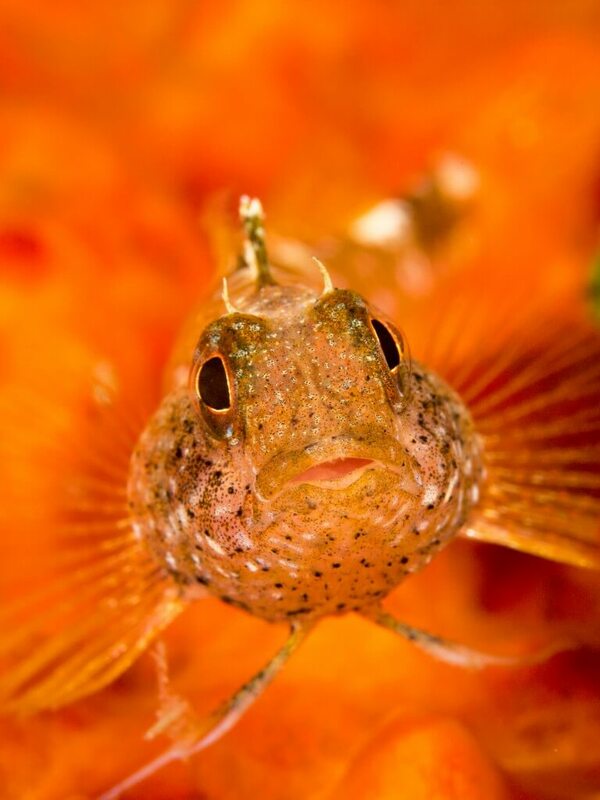 In our webpage you will find some beautiful underwater photos taken by J. Cohen. E. Pati, K. Brussard and Vinny Apuzzo. Also check Alex Mustard home page. All the cameras used are great but you don’t need a high end camera to get good photos. At Nautilus Diving Center a Padi 5 star resort we have Compact cameras to rent we use the Fujifilm finepix F80, this camera has some great automatic settings the EXR setting allow you to shot in automatic and it will choice the best possible setting for the shot. This is an easy way to learn in the Padi Underwater photography course. 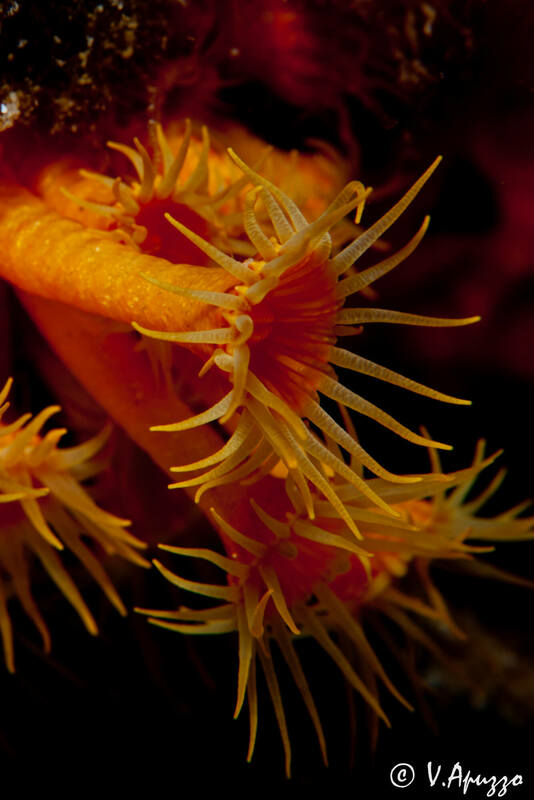 Macro which is one my favourite modes off taking Diving Photography, we have some great opportunities in Sardinia as we have an array of life from sea horses, blennies, nudibranchs and much more so the chances are vast for macro lovers. Wide angel is also a great for a photographer to show their talent as its not an easy setup to use but with practice it can be very satisfying. So for you avid photographers out there why not come and see how wonderful Scuba diving in Italy especially diving in Palau Sardinia is underwater. And for those of you who want to give it a try why not come a take a Padi photography course. The Padi Digital photography course gives you a chance to learn the basics of lighting F stops and shutter speeds so you can excel in your underwater pictures. 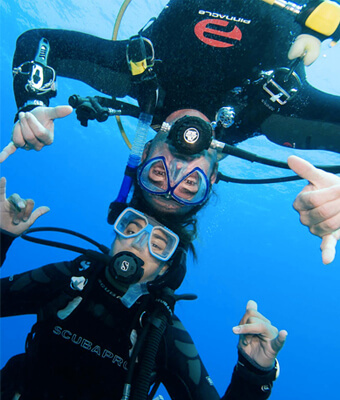 The course takes two days so why not join in the digital madness and come Scuba diving in Italy especially diving in Palau Sardinia and join in the fun we look forward to hear from you.